I’m Julia, a cook, author and teacher based in Melbourne, Australia. My work celebrates simple ingredients, seasonal produce and the joys of coming together at the table. My cooking is influenced by my Maltese upbringing and time spent living in Tuscany, where I first learned the joys of the Italian kitchen. I write for publications such as Country Style Magazine, ABC Life, Delicious Magazine and feature on The Design Files, ABC Radio and Australian Gourmet Traveller. My debut cookbook, Ostro, was released in 2017 and short-listed for the 2018 ABIA ‘Illustrated Book of the Year’ and Gourmet Traveller’s ‘Best Food Books for 2017.’ My second book is due for release in early 2020. 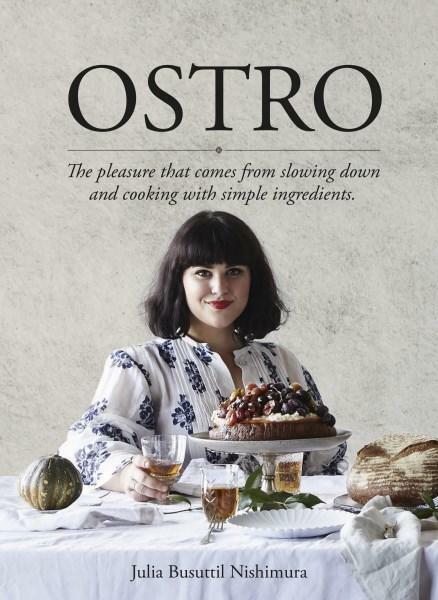 Ostro, (PanMacMillan $45) is available in all good bookstores in Australia.